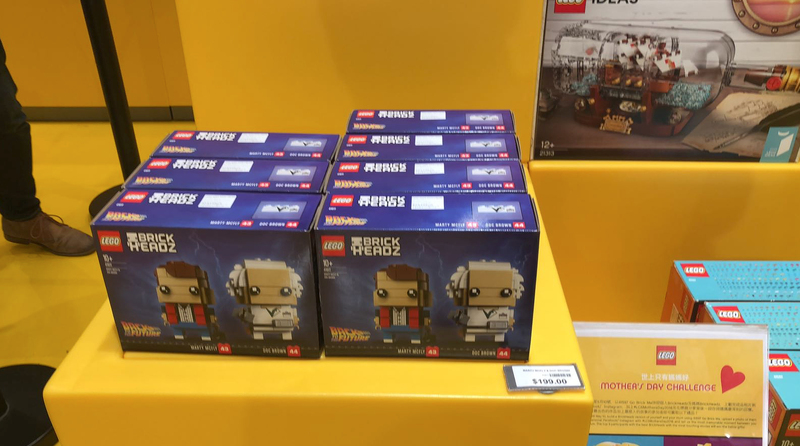 Lego 41611 Marty McFly and Doc Brown Brickheadz 套裝這星期已經在香港正式上市, 官方售價為 HK$199. 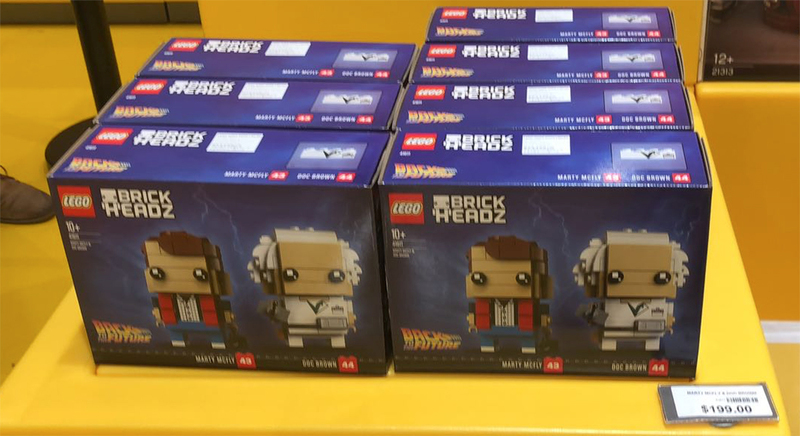 Lego 41611 Marty McFly and Doc Brown Brickheadz 於月初 5月1日率先在 Lego Certified Store 香港 Lego 專門店開售, 價格為 HK$199. 其他 Lego 專門店也有售, 不過價格略高為HK$220. 近日價格已經有所回落.